Deionised water has many different uses, one application deionised water is used for is steam irons or steaming processes that require water. Steam irons create steam by heating up the water until boiling point which evaporates the water it to ‘steam’, when doing this process it also turns the impurities in the water into a solid substance called ‘calcium build up’ this can be very irritating as it blocks up the iron, reduces the life span of the iron and can also ruin clothes or the item being steamed. 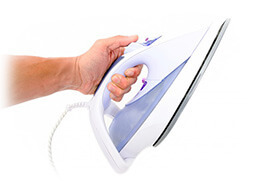 Deionised water is commonly used in steam irons instead of ordinary ‘tap’ water because it already has the impurities or mineral ions removed which stops the calcium build up and help pro long the steam irons life, it also makes the steam more pure which makes helps when the steam hits the item in question. The difference between tap water and deionised water is like night and day. The effect on the quality of steam from the iron is so noticeable. you will not get any more mineral deposits ruining your clean shirts or clogging up the steam vents on your iron. Prolong the life of your steam iron using deionised water and save money. When choosing your type of water for a steam iron it is important to remember you can use deionised water, distilled water or normal water but here are some factors. Distilled water is made from a more expensive and time consuming process called distillation because of the way this is produced it makes a much more expensive product to buy and therefore is not a cost effective solution when using purified water in a business. Deionised water is made from a much simpler and quicker process to distilled water, when deionised water is produced it goes through the de-mineralisation process, this process takes normal water through special filters called porous beds made of ion exchanges, these ion exchanges remove the mineral ions from normal water leaving the end result of deionised water, because this is a much a quicker process then distilled water it is a lot more cost effective way to produce purified water making it a favourite to use over distilled water. 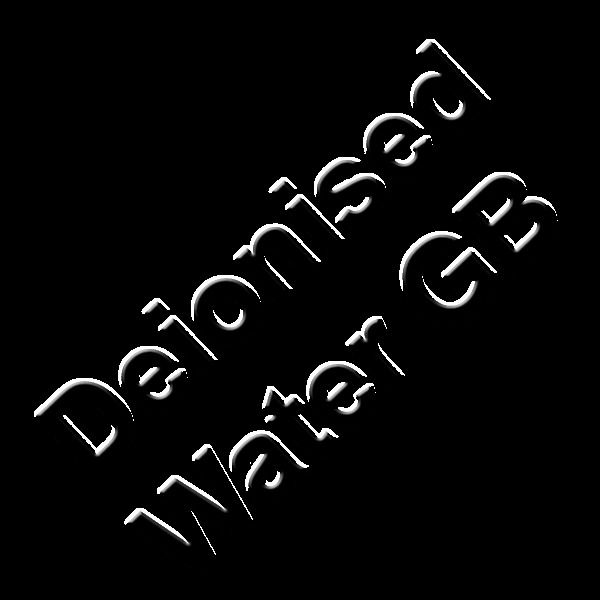 It is always worth checking with your water supplier if you can use deionised water, in most applications you can, there are different grades of purified water you can get distilled water which is create from deionised water, this is a super high grade of pure water which is only required on certain applications.